Jan 27, 2016 | architecture, curves, grids, lines, minimalist, textures. 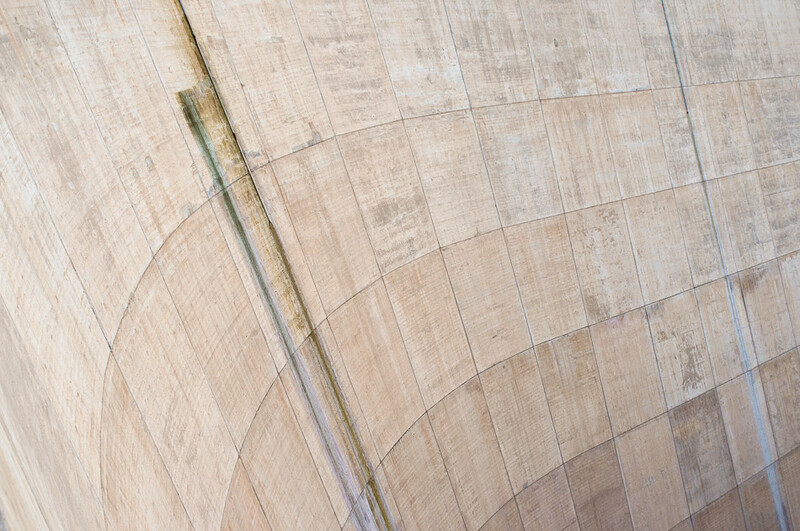 The side of a spillway at the Hoover Dam. That’s really a great image. Lots of power and simplicity. Visiting from Thurs. Challenge.